What's your favorite Emerging NYC Artist on this list? Every few weeks, on this page, The Deli Nashville bloggers post a list of the best emerging local artists they recently discovered. This Deli blog is currently not active. 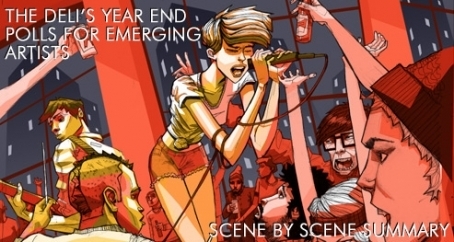 The Deli covers local scenes through dedicated blogs focused on emerging artists. If you are interested in running this blog please contact us at this email address. Check out the SXSW 2016 issue of The Deli Mag, now available online, and distributed in print next week in Austin during SXSW's Music Week. You'll find copies of it also at our SXSW Stompbox Exhibit and Synth Space! Yes, we've done things a little differently this time: we shaped this rag the size of a 7" record, and created a "concept" issue almost entirely dedicated to Psychedelia, with a feature by our editor Brian Chidester about how this musical genre has become more and more influential in the new millennium. 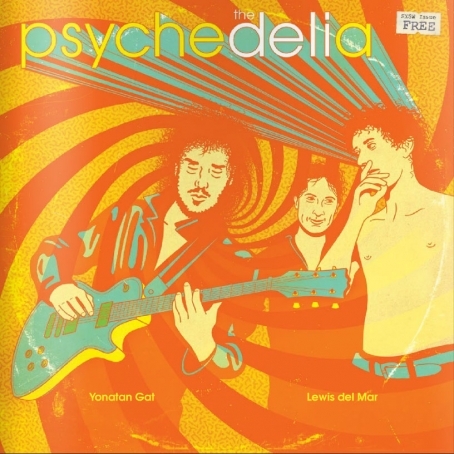 The two cover artists, Yonatan Gat and Lewis Del Mar, serve as the two extremes within which Psychedelia has expanded in recent years. We hope you enjoy the read and get to know some awesome new music. Music can bring together the strangest of bedfellows. We highly doubt that when you think of a song by Philly shoegazers Nothing, an orchestration of horns enter into the mix. Watching/listening to how music affects music through the history of music is always something that never gets old with us. So on this hump day morning, we'll be starting things off with a downtempo, trip-hop cover of "Dig," which originally appeared on Nothing's critically-acclaimed 2014 LP Guilty of Everything (Relapse Records). 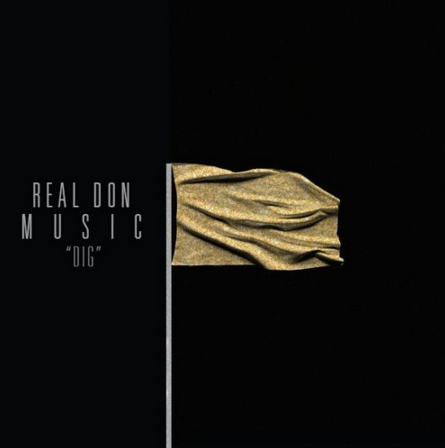 The recording was produced by Real Don Music, the solo production project of Kirk Huffman (Kay Kay and His Weathered Underground, Gatsby's American Dream). You can stream and download the single for free below. LATEST NEWS: KC final chart is out - Yes You Are wins! - Los Angeles final chart is out - James Supercave wins! - Toronto final chart is out - Sate wins! - SF Bay Area final chart is out - Heartwatch wins! - Chicago final chart is out - Meat Wave wins! - Philly final chart is out - Alex G wins! - Austin final chart is out! CAPYAC wins! - NYC Final Poll Chart is out: Acid Dad wins! - Portland Final Poll Chart is out: Cat Hoch wins! - DC Area Final Chart is out: The Walking Sticks win! - Nashville Final Chart is out: All Them Witches win! - New England Final Chart is out: Rebuilder wins! For the full summary click... HERE!